My three children are homeschooled and their favorite activities are our weekly science experiments. Through hands-on learning and experiments, they are able to better understand scientific principles and more importantly they are developing a love for science. The Young Scientists Club helps even the youngest children explore science with a series of educational and fun science kits featuring Clifford The Big Red Dog. These “Science Kits for Little Hands” are recommended for ages 3+ and include titles such as Clifford the Big Red Dog Bubble Science, Clifford The Big Red Dog Rainbow Science and Clifford The Big Red Dog Kitchen Science. Each kit is reasonably priced at only $19.99 and includes virtually everything you and your child will need to conduct a variety of fun experiments. All children love bubbles, right? My three kids certainly do so the Clifford The Big Red Dog Bubble Science kit from the Young Scientists Club was a big hit. 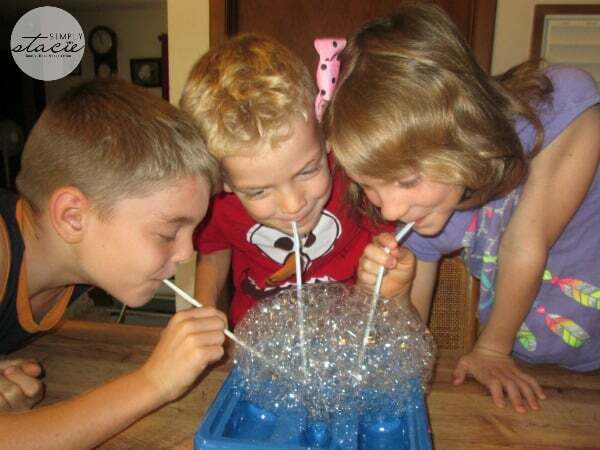 It includes a ton of fun learning experiments including Bubble Sculptures, Water Bubbles, Colored Bubbles, Bubble Blow Art, Pipe Cleaner Bubbles, Carbon Dioxide Bubbles, Funnel Bubbles and many more. Each kit includes all of the essentials needed for each experiment and I provide a few common items found in my home. 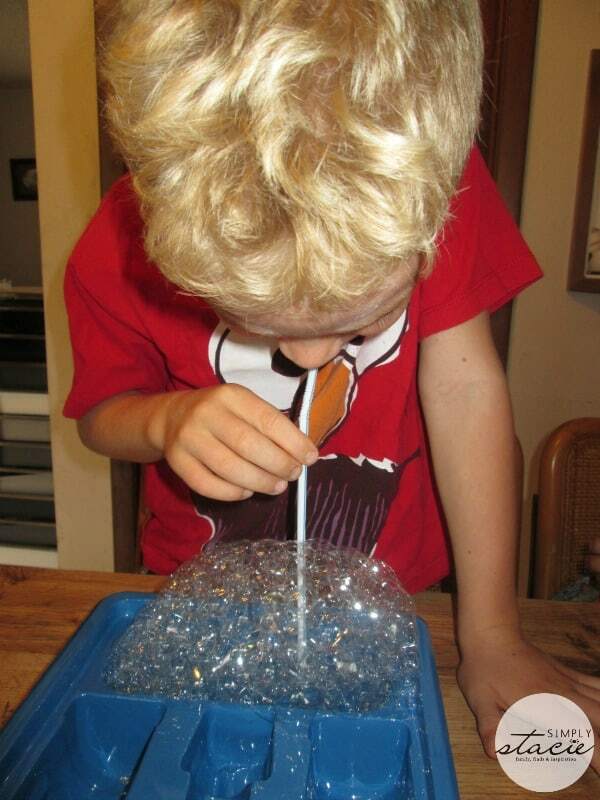 There is a detailed experiment guide and with just a few easy steps the kids are conducting their own bubble experiments. My children’s favorite experiment in this kit was creating a Gliding Boat. I like that after completing the experiment the activity guide has pertinent information for discussion with the child(ren) including an explanation of the science principles explored in the experiment and questions for them to answer. The award-winning Young Scientists Club has a wide selection of science kits available for children of all ages including Clifford The Big Red Dog, The Magic School Bus (ages 5-12) and The Young Scientists Series (5-12), Adventure Science Series (ages 5+), Nature Series (ages 5+) and many more. 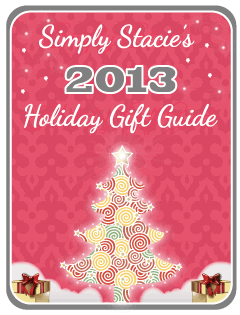 What a wonderful holiday gift idea that is sure to be a big hit. You can purchase individual science kits or my personal favorite, the monthly subscription options where a kit is sent every month right to your door. I know that my children definitely love all of the science experiments from The Young Scientists Club. Which science kit would your child love to receive for the holidays this year? Connect with The Young Scientists Club on Facebook , Pinterest and Twitter! I love clifford! This is a great gift idea. I have to say the Bubble Art would be the best 🙂 My youngest loves to create and draw. Put bubbles in with it and he would be in heaven! My boys were big fans of Clifford when they were little! This certainly makes a fantastic gift for kids. What fun! This would have been great to have when my daughter was little. She loved Clifford. this is fantastic and just the sort of thing needed to get children interested in science. They have a ton of fun whilst learning, that’s the way to go. Awe now that looks like a lot of fun! My son would really have a blast with this game! What a fun way for kids to learn about science with their good friend Clifford. My grandkids would love this! We love everything Clifford! This bubble experiment looks like alot of fun! What a great way to encourage an interest in science! The nature kit sounds great as well. Clifford and science = fun! These are excellent! Fun and educational. I love the different age groups, fun characters, and cool experiments. My grandson is being homeschooled for the first time this year, and he loves science. His parents are both in the science field, and he loves to do experiments. I will have to check these out. Activities that help them learn and keep them entertained are the best. Clifford is classic add bubbles and that makes a very fun gift. My grandchildren love Clifford and we love to do projects together. I love this activity. And I love that it has a guide book so we can discuss the project afterwards. This is neat! This is a great idea and seem like so much fun! What a great teaching lesson this is! 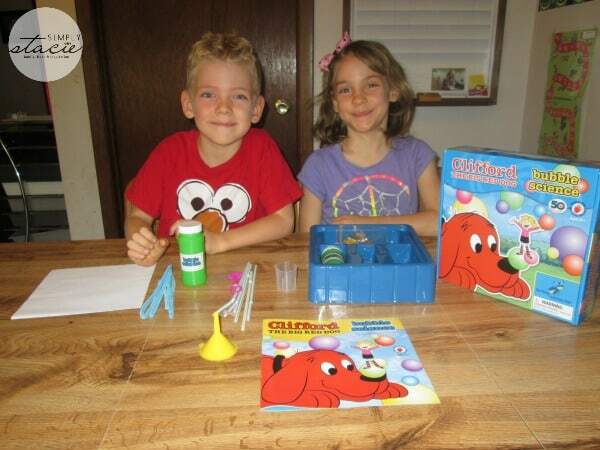 This is a cute Bubble Science kit with Clifford the big red dog. I love this book and this is such a cute present to give my nephew for the Holidays! Would love that for my nephew!